If you can’t find an open position that matches your qualifications, we’re always pleased to receive unsolicited applications. All you have to do is follow the links below in the market you are interested in. Tell us a little about yourself and your experience and upload your CV directly – or through LinkedIn. If we have a job opening that matches your profile, we’ll contact you directly. We design 10 million m2 of buildings for 10,000 projects annually. We provide support within areas like Comms, FM, Finance, HR, IT, Legal. We work on integrated solutions to secure an efficient green energy transition. Our experts know that there is no one-fits-all formula to the challenge of leveraging a sustainable energy mix. We work together to solve the most challenging environmental, health and social issues. Join our experts within Business Consulting, Policy & Planning, and Survey. We provide clients with world class project management, and innovation. We help create liveable, smart, and prosperous cities. 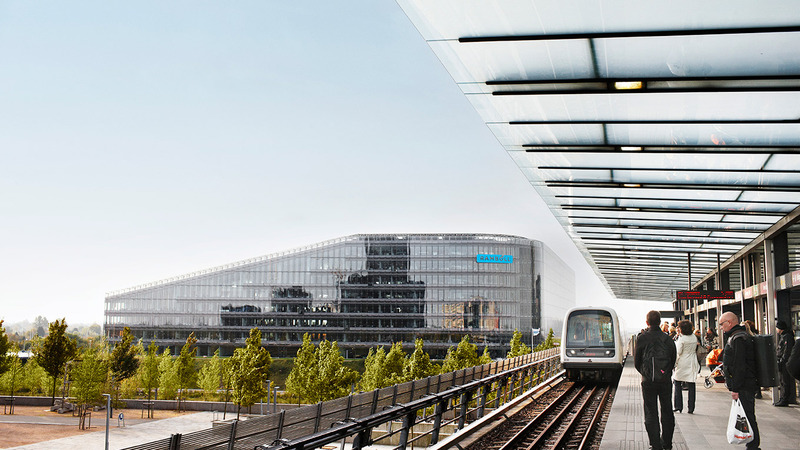 Join Ramboll as a student assistant, intern, Master or PhD student. We work on some of the world’s largest and most advanced infrastructure projects. Our global team of water specialists address water and climate challenges on a global scale.